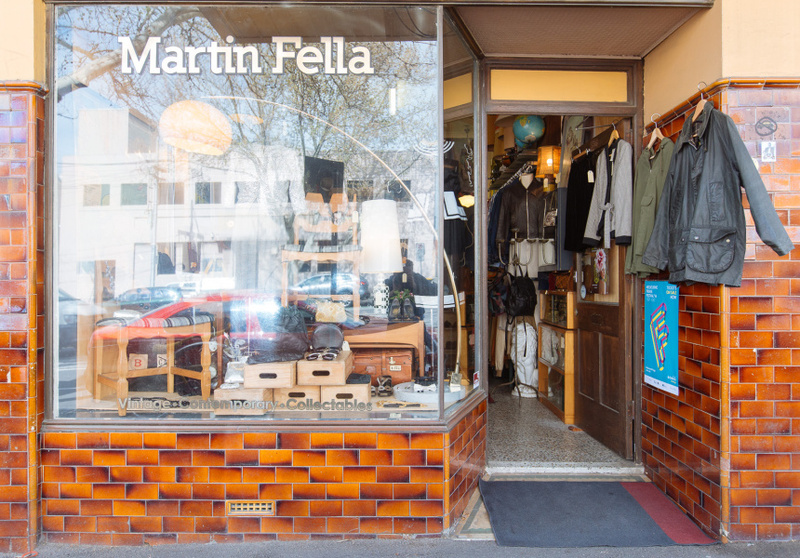 Vintage fashion lives and dies on personal taste; and luckily, Martin Fella has plenty of it. 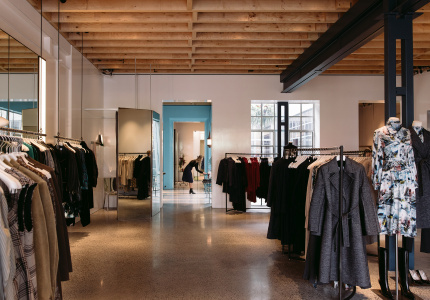 Hand-picked from auctions in Australia, Asia and the UK by Fella himself, the Queensberry Street store stocks brand-name fashion (Givenchy, Lacroix, Chanel and YSL), as well as classy no-name pieces that look great regardless. Fella has got quite an eye for classic men’s fashion, regularly stocking Barbour oilskin coats, classic suit jackets, smart shoes, great denim and a kaleidoscope of gingham. Odd little accessories are everywhere; brooches, sunglasses and very sparkly bags. 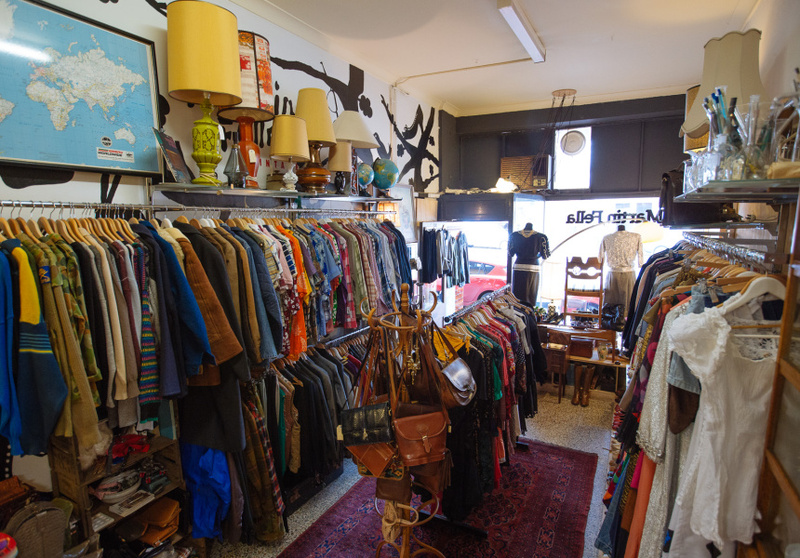 Plus, there’s a range of unique home furnishings such as modernist lamps, kitsch crockery and mid-century tables and chairs. 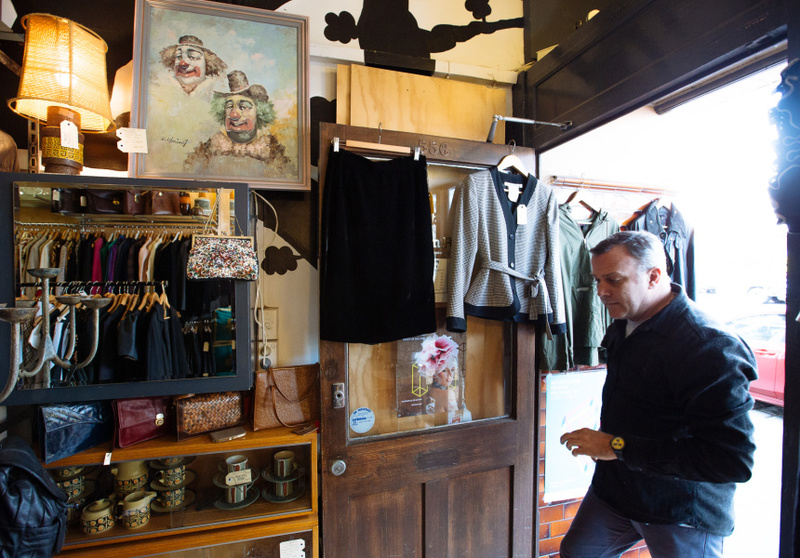 It’s not an op-shop, so expect to pay what something’s worth – but a unique piece from Martin Fella is generally worth every penny.